Operational and supply chain senior management need to understand how their business must adapt to enable to it operate successfully in today’s New Normal where forecasts are evermore less reliable, supply chain complexity has increased, customer willingness to wait has decreased and inventory is more often than not is in a critical condition; lots excess and shortages with very few parts at an optimum level. For the organization to become Demand Driven a Demand Driven Operating Model must be established with Demand Driven Sales & Operations Planning. The Demand Driven Leader (DDL)™ training program will equip your mid to senior managers with the necessary knowledge and understanding to design and sustain a Demand Driven Supply Chain in the 21st Century. 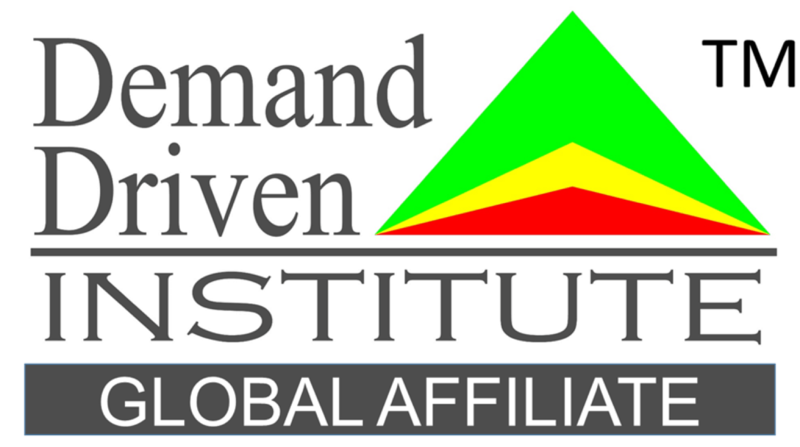 On conclusion of this training program, each participant will receive a certificate of completion from the Demand Driven Institute. The DDL Program is the official preparatory course for Demand Driven Leader Professional (DDLP)™ endorsement. 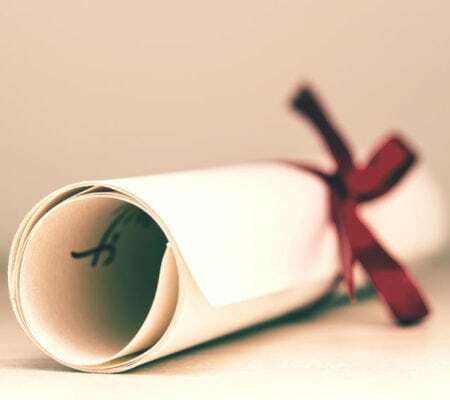 The Demand Driven Leader Professional (DDLP)™ is a professional endorsement certification offered by the Demand Driven Institute, the global authority for Demand Driven education, training, certification and compliance. The DDLP™ is awarded to the participant who can apply the concepts of the Demand Driven Operating Model, analyze and evaluate an environment according to the principles of the Demand Driven Operating Model and the tactical components of Demand Driven S&OP. 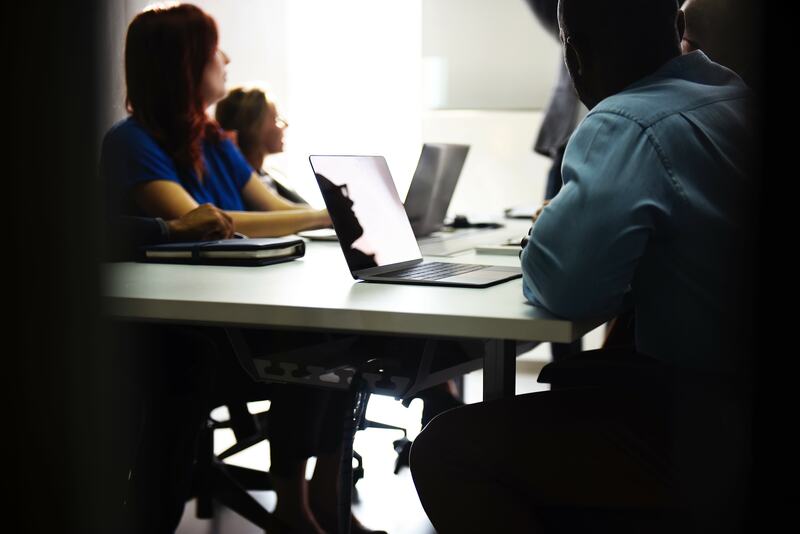 Attend one of our Demand Driven Leader (DDL)™ public training workshops and join supply chain professionals from a variety of companies and industries. 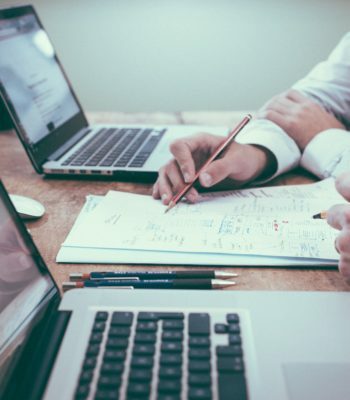 The Demand Driven Leader (DDL)™ can also be delivered as an in-house event anywhere in the world on a schedule to suit your business requirements. High Impact Coaching & Strategies has decades of experience promoting Demand Driven strategies across our customers’ factories and global supply chains. As a provider of Demand Flow Technology (DFT) consulting and education, combined with our supply chain education, consulting and software services we provide our customers with the capabilities to create flow, compress lead times and reduce inventory generating sustainable bottom-line benefits.